This is the end of one of my favorite Starbucks Coffee in Vancouver. 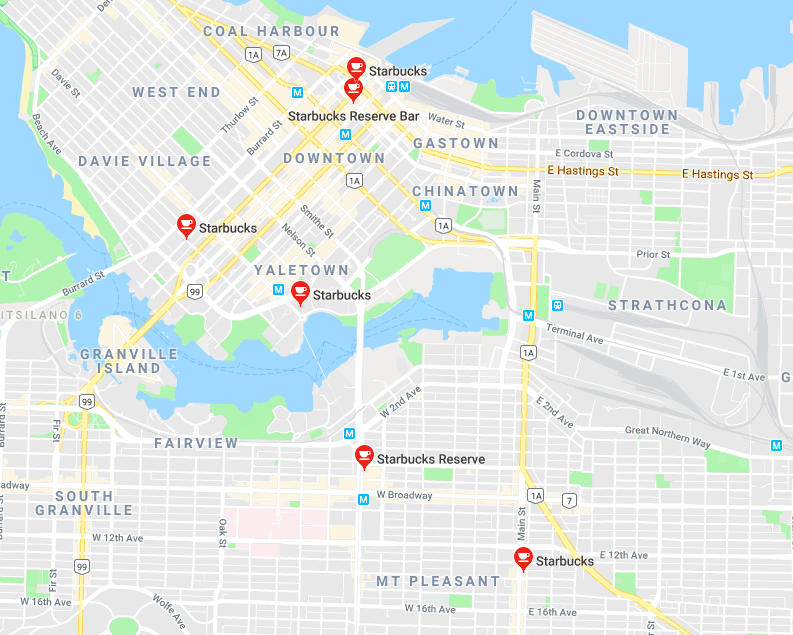 The Starbucks 700 West Pender in Vancouver, BC will definitely close at the end of November 2018 because a new Starbucks Reserve is going to open just beside it. Before talking about the Starbucks reserve downtown Vacouver I just wanted to say thank you for all the team for my delicious coffee every Monday to Friday! What is a Starbucks Reserve ? It was in February 2018, Starbucks just opened the first of its fancy new Reserve stores. The company said the store are going to be the first of 1,000 planned Starbucks Reserve stores. 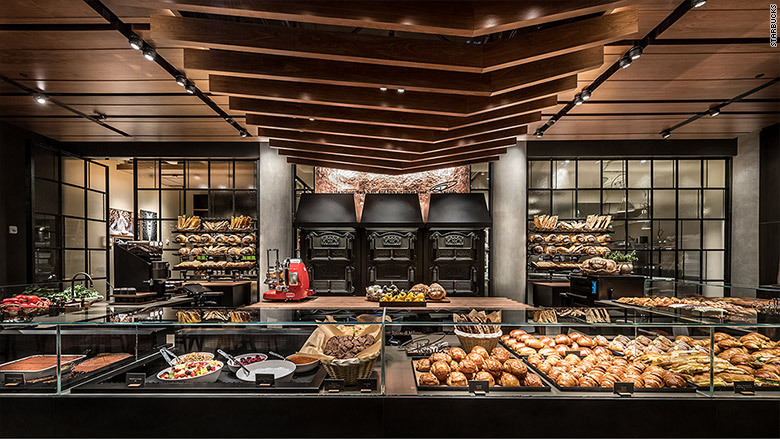 “Our Reserve store takes the best of coffee craft as well as artisan baking and layers in a marketplace-style customer experience creating a space that has both energy and moments of intimacy” said Liz Muller, senior vice president of Creative, Global Design & Innovation at Starbucks, in a statement. According to its earnings report in January, today Starbucks has more than 28,000 stores worldwide.